Easy Cinnamon Sugar Apple Cake – a soft cake filled with juicy apples, topped with cinnamon and sugar. This is a real fall treat. I find fall truly inspiring, something like a break between summer and winter and the upcoming holidays. It inspires my cooking, as well, with my favorite spice – cinnamon. Apple and cinnamon make my perfect combination in the kitchen. 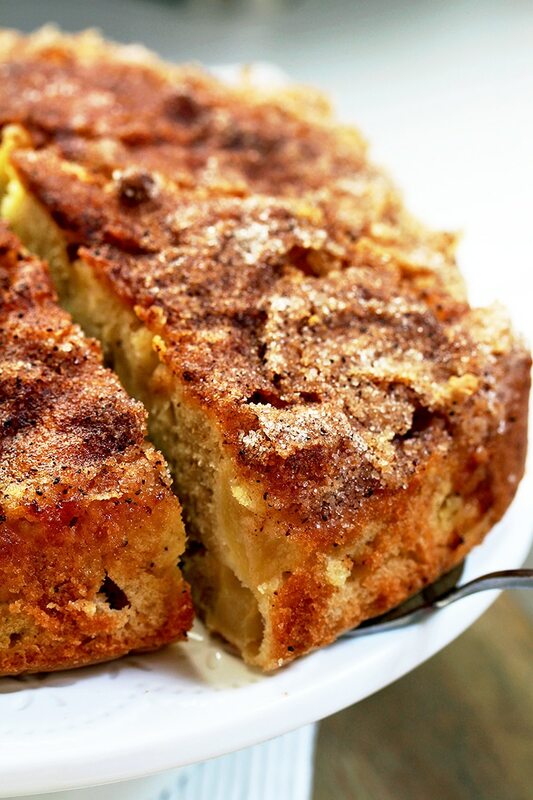 Easy Cinnamon Sugar Apple Cake is my sort of cake – easy to make, very tasty and everyone in my family loves it, so it is often on our menu at this time of year…. actually, whenever I want to feel that magical smell coming from the warm oven. It always makes me feel good. 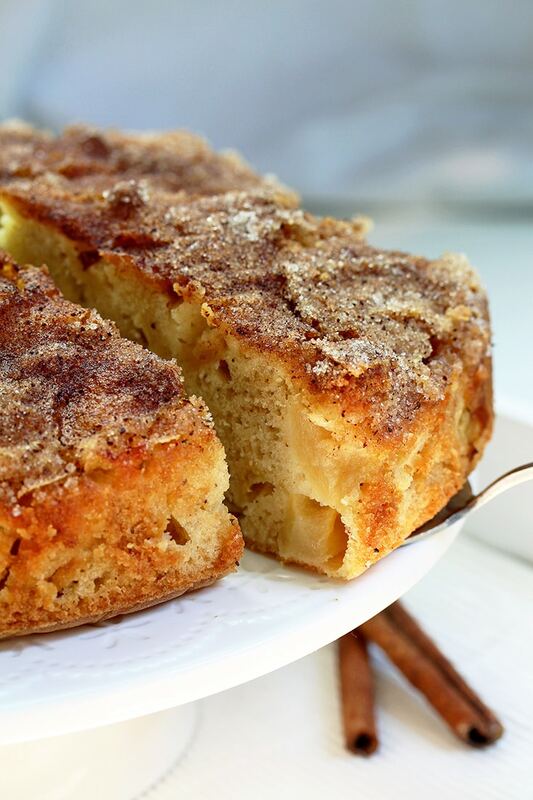 What do you need to make this Cinnamon Sugar Apple Cake? This cake may be eaten for breakfast, snack or as a dessert. It is great with a cup of tea or coffee. All you need to make Easy Cinnamon Sugar Apple Cake is a few simple ingredients and a little free time. This cake is filled with juicy apples. I used Gala apples and you can choose those that you prefer. In order to make Easy Cinnamon Sugar Apple Cake you need to combine sugar and cinnamon and to set aside. Peel and dice the apples, add cinnamon and cornstarch and set aside. Combine cake flour, baking powder and salt and set aside. Beat eggs, sugar and vanilla. Add ½ flour mixture. Beat at low speed, and then add ½ melted butter, the rest of the cake flour mixture and finally, the rest of the melted butter. Gently fold in apples. Place them evenly into 9 inch spring form pan and sprinkle with the mixture of sugar and cinnamon, on top. Bake at 350 degrees, for about 50-55 min. How to make Cinnamon Sugar Apple Cake? Preheat the oven to 350 degrees. Line a 9 inch baking pan with wax paper. In a small dish combine 1 teaspoon cinnamon and ⅓ cup sugar. Set aside. Combine apples,1 teaspoon cinnamon and cornstarch in a medium dish. Set aside. Combine cake flour, baking powder and salt in a medium dish. Set aside. 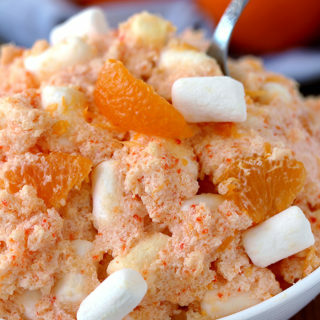 In a large dish, beat eggs, sugar and vanilla, at high speed, until light and fluffy. Change the speed to Low. Add a ½ flour mixture. Beat until well combined. Add ½ melted butter, then the rest of cake flour mixture and finally the other half of the melted butter. Fold in the apples. Spread evenly into the baking pan. Sprinkle with sugar and cinnamon mixture. Bake for 50-55 min or until a toothpick placed in the center comes out clean or with a few crumbs on it. Take out of the oven and leave in the baking pan for a few minutes to cool. Transfer to wire rack to cool completely. 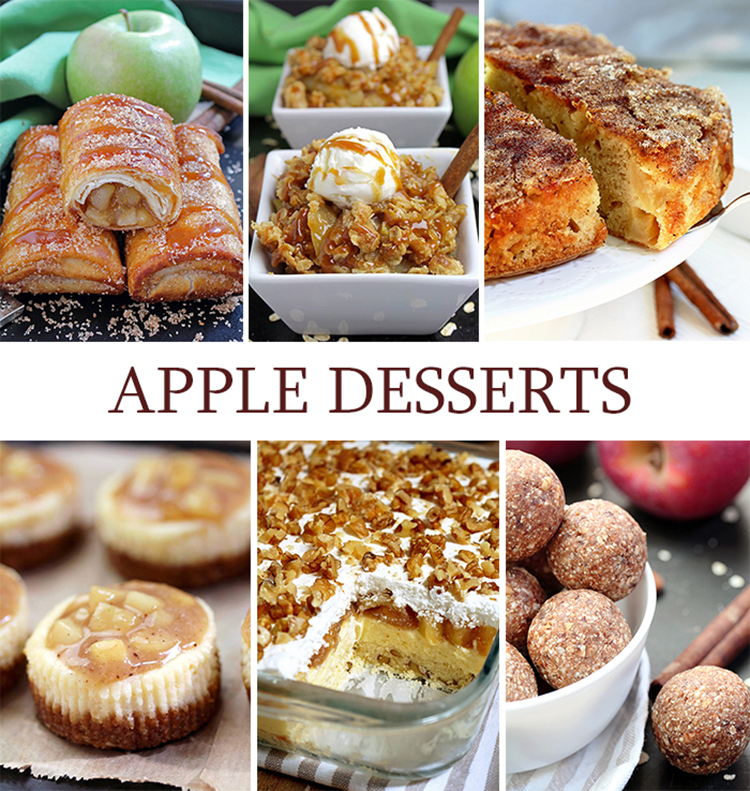 If you like apple sweets, please check out >> Layered Apple Lasagna Dessert, Caramel Apple Crisp and Caramel Apple Chimichangas. 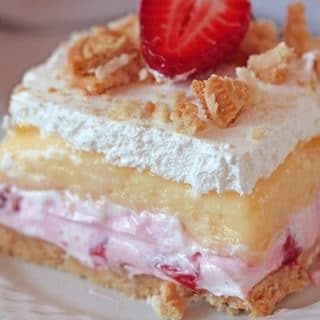 If you prefer simple and tasty cakes go to >> Peanut Butter Chocolate Poke Cake, Chocolate Mousse Cake and Fresh Strawberry Cream Cheese Cake. 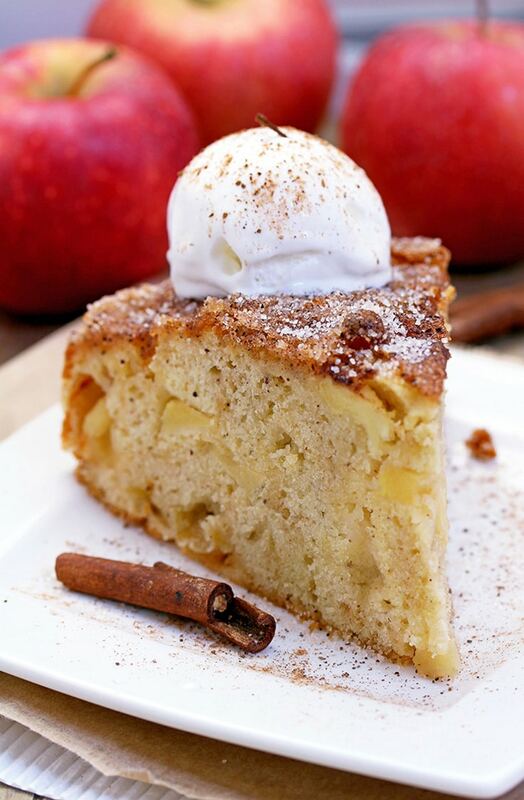 Make the best of the apple season by preparing savory, juicy Easy Cinnamon Sugar Apple Cake. 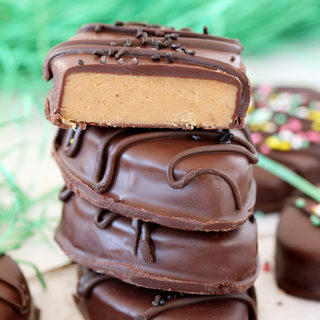 You will enjoy every bite of it! 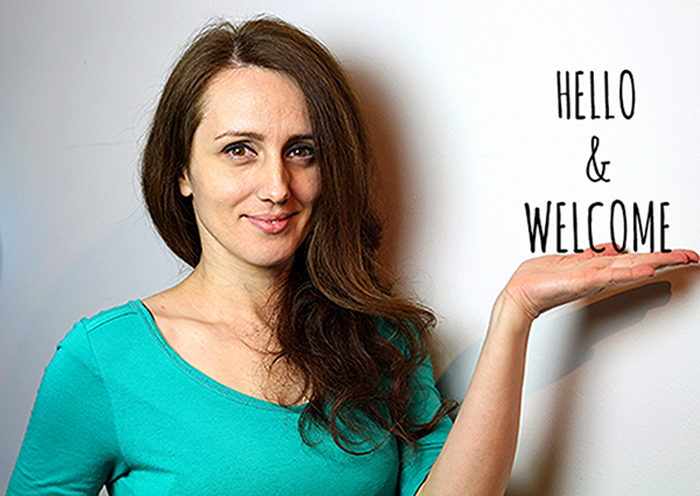 Keep at a room temperature, covered with plastic foliage. You should not use wax paper in oven as it can catch fire, use parchment instead. Thank you for your advice, Sylvia.